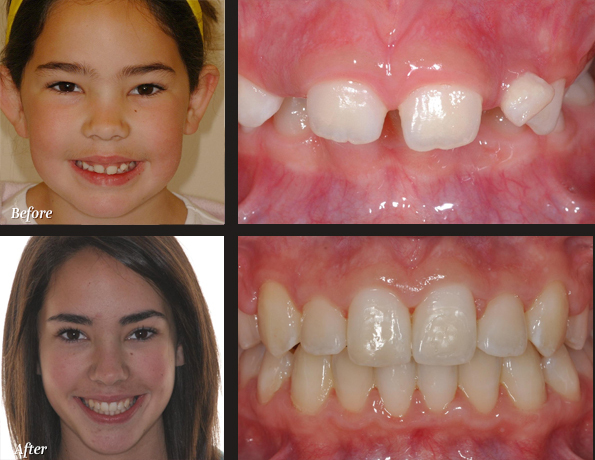 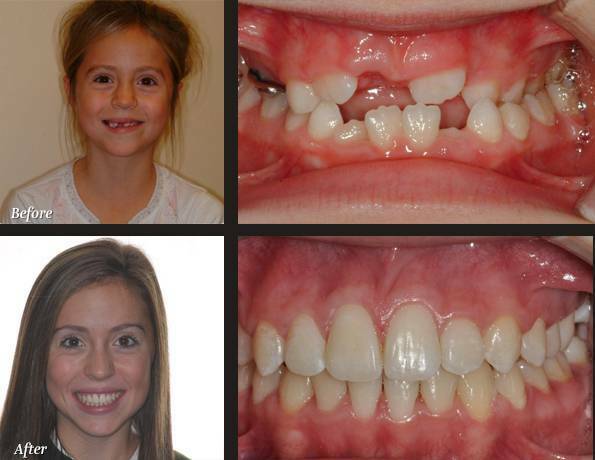 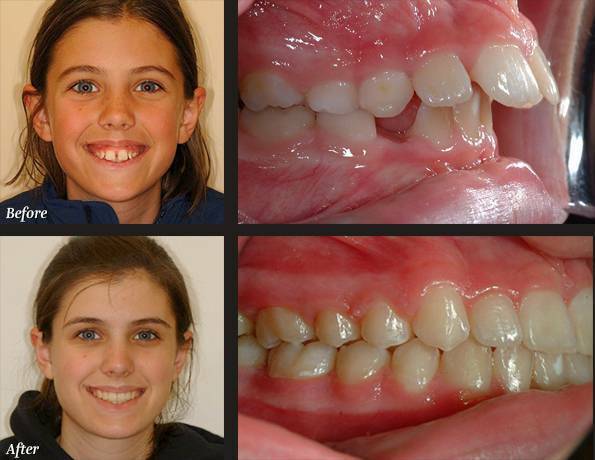 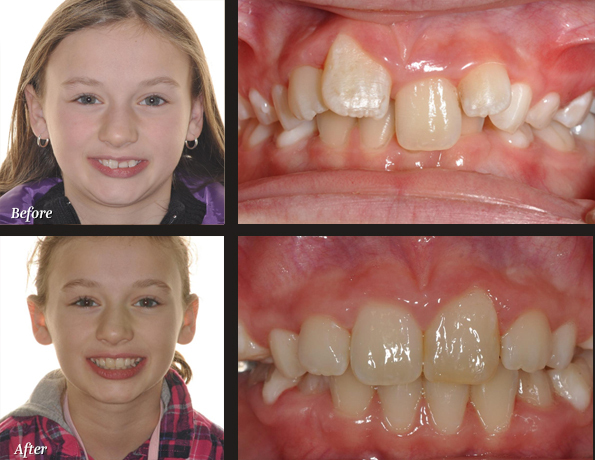 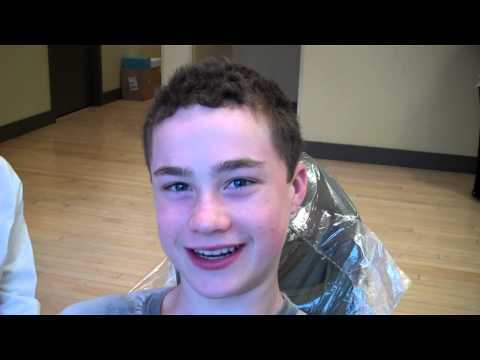 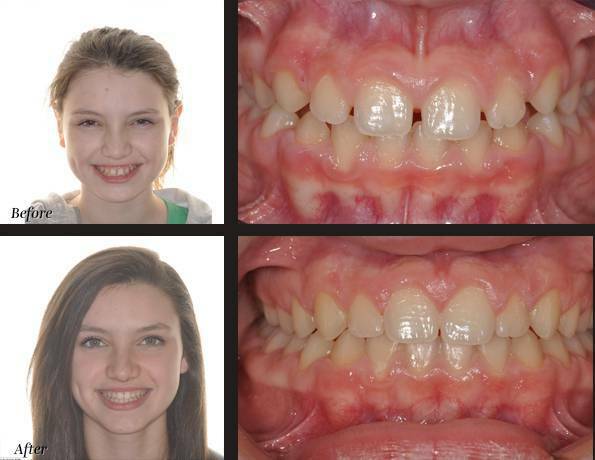 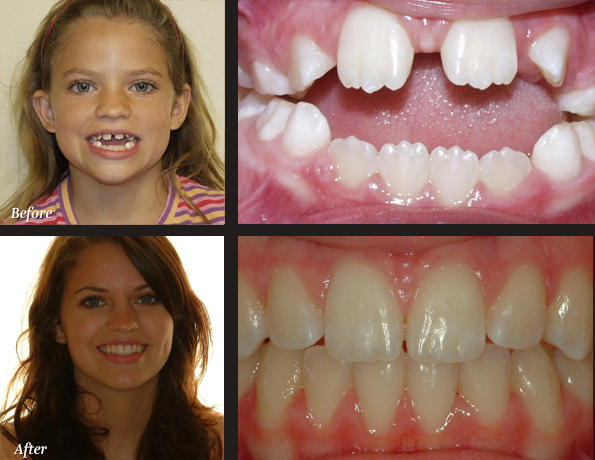 From children to adults, we love seeing how orthodontics can help our Seattle and Bellevue area patients achieve beautiful, healthy smiles. 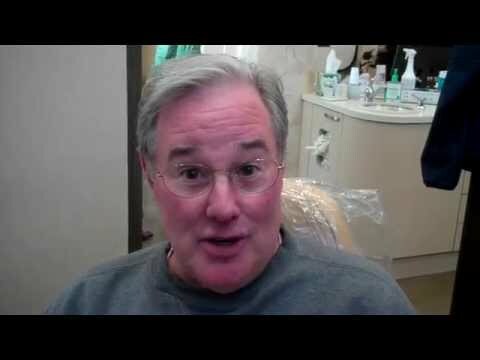 Are you ready for your own results? 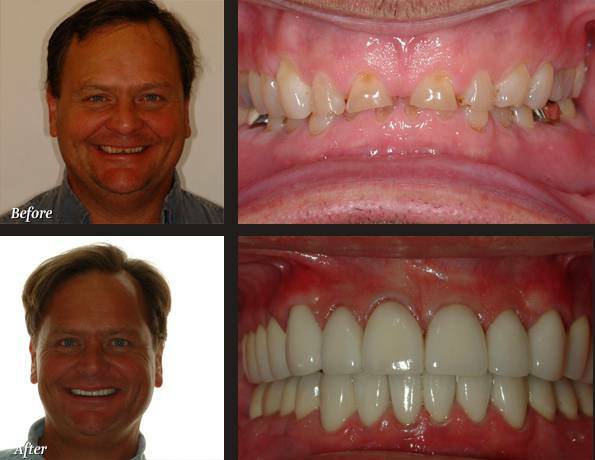 Come in for your complimentary initial exam! 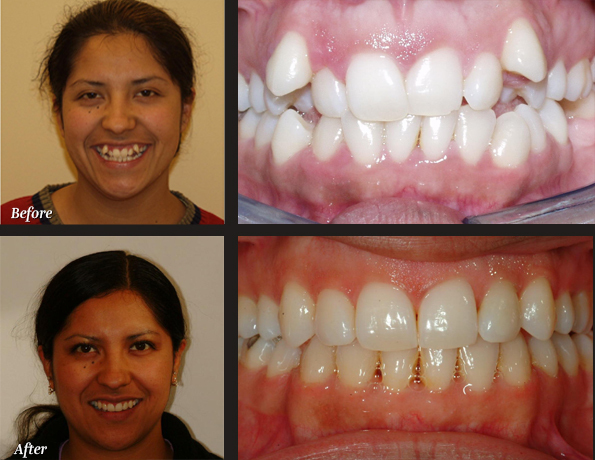 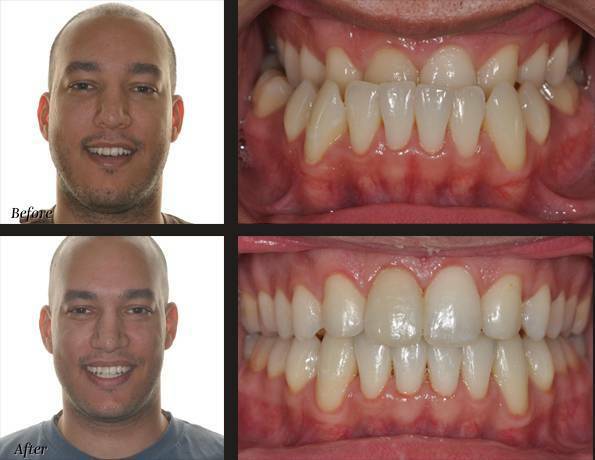 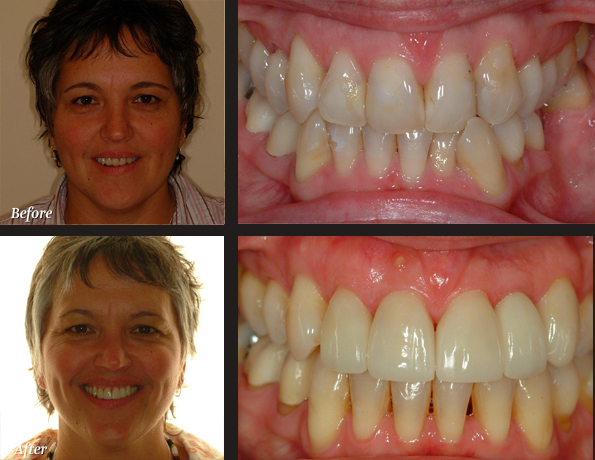 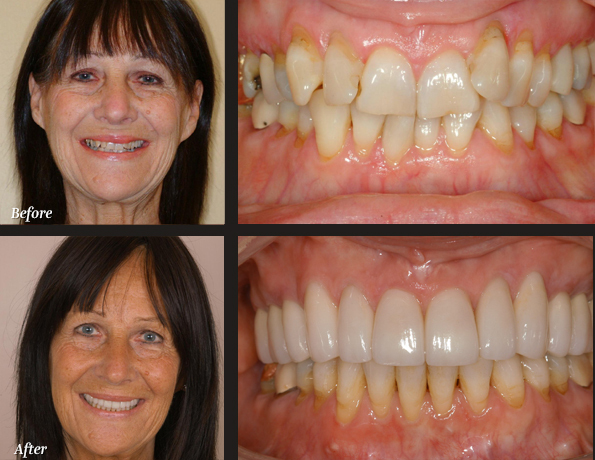 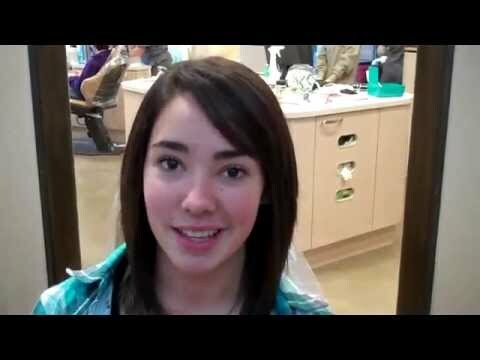 We love helping the Seattle and Bellevue communities achieve beautiful, healthy smiles.